How long does my resume have to be? Should I put volunteer experience in my resume? What type of clothes should I wear on an interview? What type of questions will they ask on the interview? When do I ask about salary? When do I ask about the potential for advancement? 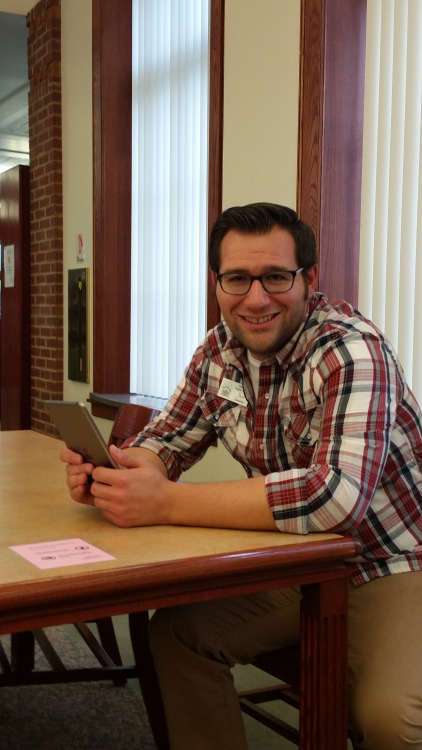 Get free one-on-one resume help, education and career advice, interviewing prep, LinkedIn profile tips, and more with help from a Job Information Resource Librarian. 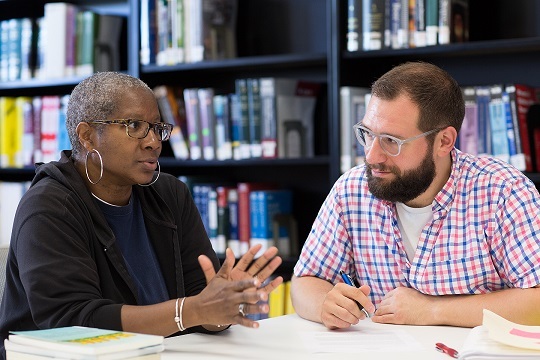 The PDF below lists all the Brooklyn Public Library branches that offer resume and career help as well as the regular days and times that they offer this service. Please note that these days and times are subject to occasional changes. Call the branch or click on the image above to go to our events calendar to confirm the times listed below. Job searching in itself can be a full time job. Maintaining an up-to-date resume and writing a cover letter can't be done in one night, and often involves some trial and error. Plus, you need to communicate clearly how your skills can fit with the employer -- so you cannot send the exact same resume and cover letter to each job you apply for. This guide will give you resources to help in your job search and hopefully ease some of the complications that go with it. What will it take to get a new job? You should identify your skills and look for jobs that require people with your particular skill set. The library's Learning Resources and the free websites that are highlighted in this guide can help you determine what careers may be a good fit for you based on your interests and strengths. Once you create a resume or cover letter, you should adjust those documents based on what the potential employer is highlighting as its most important employee assets. For example, if the employer is specifically looking for someone with extensive project management experience, detail in your resume and cover letter the previous experience you have with project management. Your cover letter requires you to craft a narrative that you are the best fit for the open position because of your skills from your work history. It may be necessary to follow up after submitting a job application but be mindful of whether the listing specifically requests "no phone calls." It may take a long time to get responses to your application; this is not unusual, and don't follow up with an employer more than once if you haven't heard anything. Lastly, don't wait for one job to contact you before applying for another!